Dear Friends, Supporters and Sponsors. 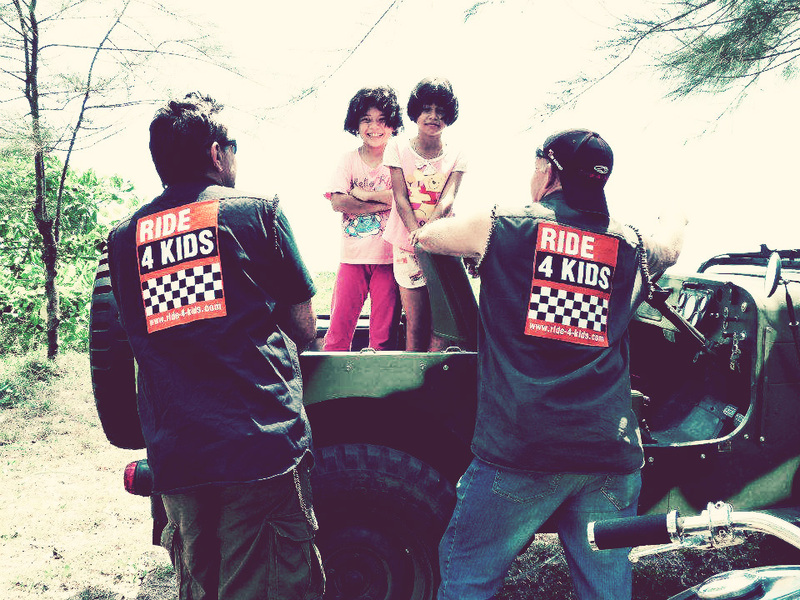 Here the latest information on our Ride-4-Kids Organization and our recent activities. 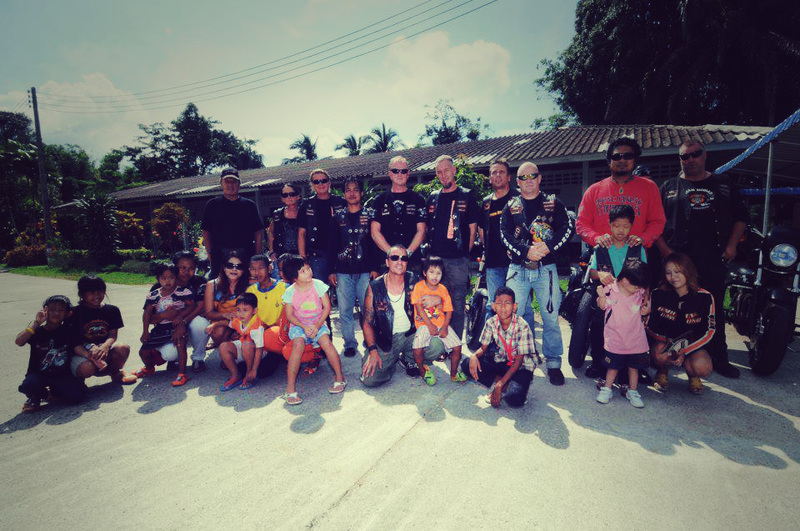 This short movie shows the “True Biker Life in Thailand“. 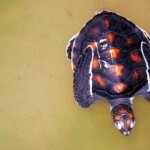 It shows that everybody can make a difference in Life. Enjoy the Video and make a difference today by sharing the video with your friends. We think this video shows, in under 6 minutes, how Ride 4 Kids works, with direct support of food and item donations to children in need. 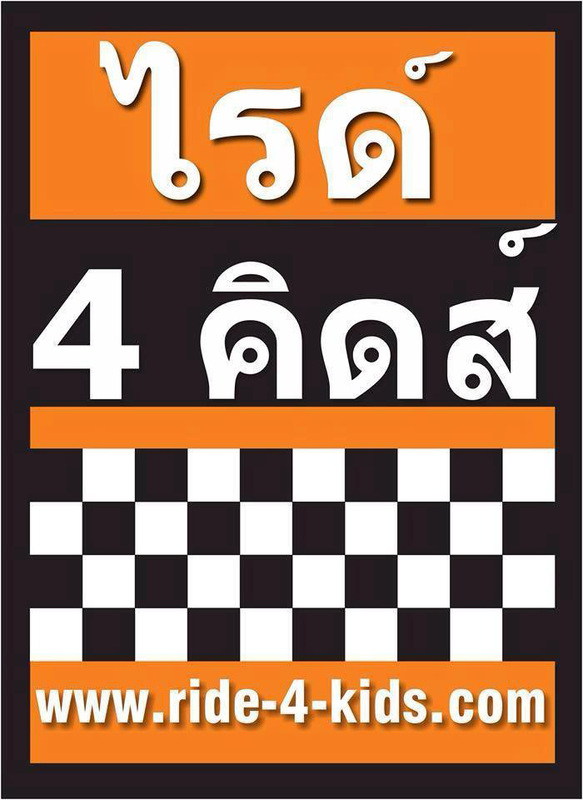 We can proudly announce that, to date, Ride-4-Kids have donated food and items valuing over 700,000 THB. Our Target for the end of 2014 is to donate over 1,000,000 THB to children in need. Special Educational School Phang Nga in Old Takuapa. 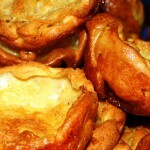 Please visit our Facebook page and don’t forget to click the “Like” button. 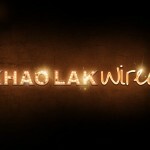 Thank’s Khao Lak Wired for the Support. 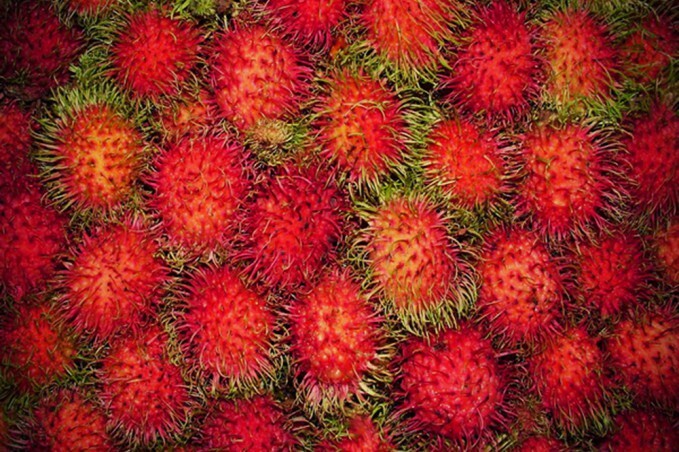 We try hard to help Kids in Need with direct Support of Food & Stuff. Great to see the reaction of the Media and the Support from this Side. 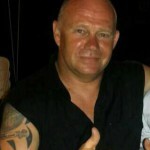 Tom Moessle is the founder of Ride 4 Kids, a charity project for children and people in need. 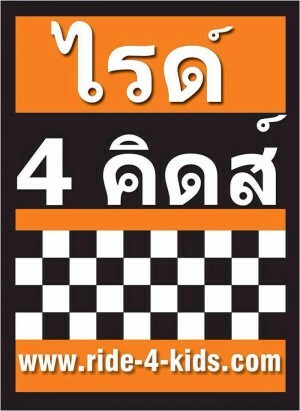 Ride 4 Kids is supported by motorbike clubs and businesses in Thailand and around the globe.